CDS Worldwide is an international consulting firm specializing in the Asia Pacific region and is one of the world's leading advisors on sales and marketing strategy for companies who wish to be successful in the international cleaning, janitorial and industrial safety industries. Wausau Paper becomes an SCA company! With SCA's acquisition of Wausau Paper Corporation, Wausau Paper now becomes an SCA company. Wausau Paper wins 2014 PPI award for "Tissue - Innovative Product of the Year". 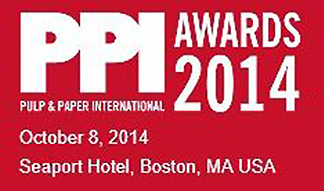 Recognized for its new product line called DublNature®, Wausau Paper took home one of six 2014 Pulp and Paper International (PPI) Awards on Wednesday, October 8th in Boston. In Orlando, Florida, CDS Worldwide was recognized and awarded a Special Recognition Award for outstanding sales performance in 2011. 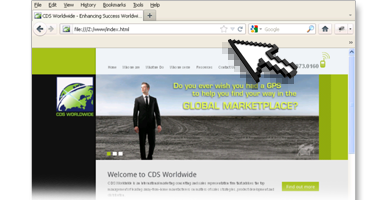 CDS Worldwide Launches New Website! The website has been created to satisfy interest on the part of the public, our clients and our customers in learning more about how CDS Worldwide helps companies grow their businesses internationally. Since it has been almost 25 years since our current logo was created, we felt it was time we develop a new logo that reflects our dynamic global company. 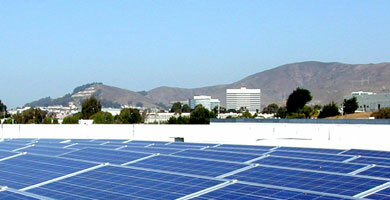 The 36.3 kW rooftop system is one of the largest for a company of its kind. 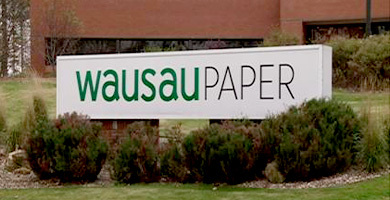 Wausau Paper Corporation today announced plans to expand Wausau Paper's towel and tissue production capabilities in response to growing demand. 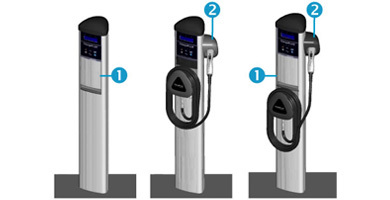 CDS Worldwide announced the installation and activation of a ChargePoint Vehicle Charging Station in the parking lot of its South San Francisco headquarters. 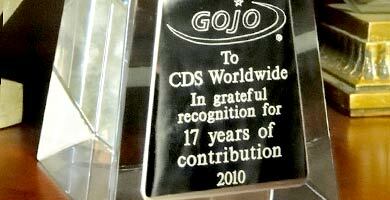 CDS Worldwide presented a Special Recognition Award for 17 years of contribution toward the success of GOJO Industries in the Asia Pacific region! 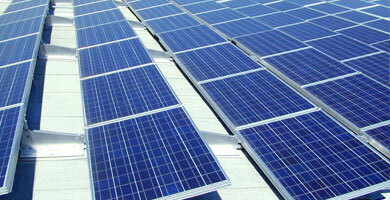 CDS Worldwide announced the installation of a 19 kW solar power system, one of the largest for a company of its kind. CDS Worldwide awarded the Wausau Paper Winner's Circle Award for 2008! At the Wausau Paper National Sales Meeting at the Gaylord Opryland Resort Nashville, Tennessee, CDS Worldwide was awarded for outstanding performance. CDS Worldwide awarded the Wausau Paper Winner's Circle Award for 2007! At the Wausau Paper National Sales Meeting at the Brown Hotel in Louisville, Kentucky, CDS Worldwide was awarded for outstanding performance. CDS Worldwide awarded the Wausau Paper Winner's Circle Award for 2006! At the Wausau Paper National Sales Meeting at the Naples Beach Hotel in Naples, Florida, CDS Worldwide was awarded for outstanding performance. CDS Worldwide awarded the Wausau Paper Winner's Circle Award for 2005! At the Wausau Paper National Sales Meeting at the Westward Look Resort in Tucson, Arizona, CDS Worldwide was awarded for outstanding performance. 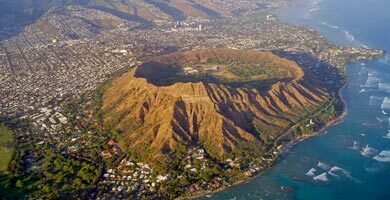 CDS Worldwide expands coverage area to include the Hawaiian Islands!